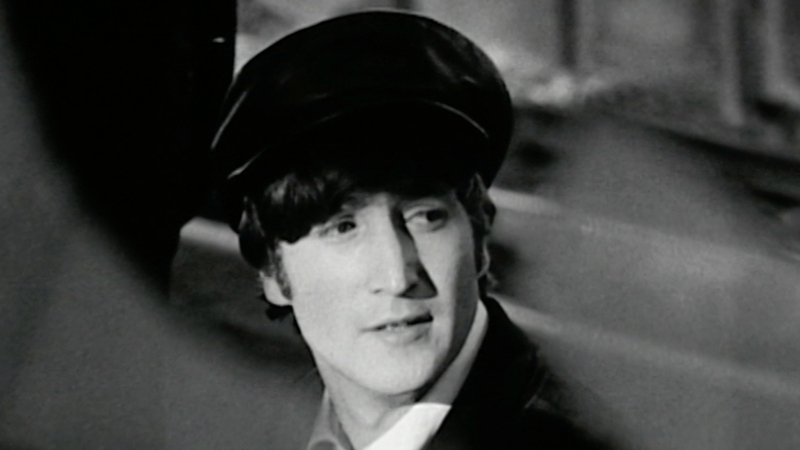 John Lennon co-founded The Beatles, he did the lead vocals, played guitar, and wrote many of the bands hit songs. The Beatles were not his first or last musical endeavor, and between everything he had his hands in, he came out with 25 #1 singles on the U.S. hot 100 chart. He is also in the Rock and Roll Hall of Fame twice, once with The Beatles, and again for his solo work. Paul co-founded The Beatles with John, and he too wrote many of the bands hits, while also doing vocals and playing the bass. After The Beatles broke up, he went on to start another highly successful band, Wings. With a career spanning decades, Paul has raked up 21 Grammy’s, been inducted into the Rock and Roll Hall of Fame twice, and been a part of 32 #1 songs on the billboard Hot 100 chart. 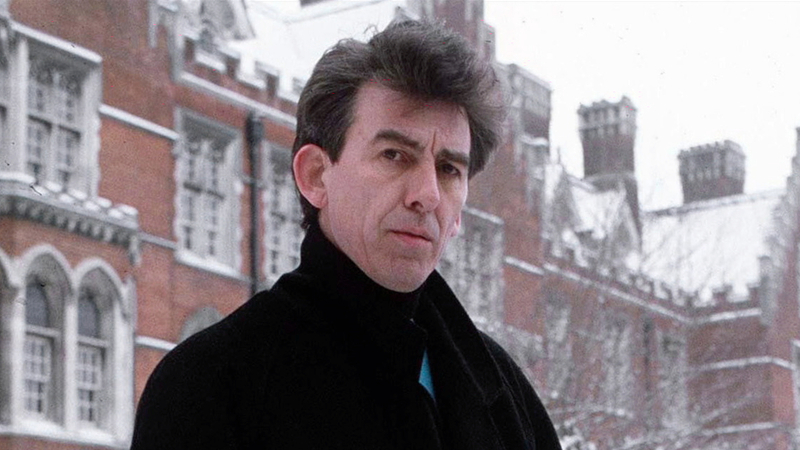 George “the quiet beatle” Harrison was lead guitarist for the band, but also had a hand in writing some of The Beatles biggest hits like “Here Comes The Sun”, which he also did lead vocals on. After the breakup of The Beatles, George continued to make music, joining Jeff Lynne, Roy Orbison, Bob Dylan, and Tom Petty in the super group The Traveling Wilburys, among his many music and film projects. Ringo was drummer for the band, but did you know he also had a hand in writing some hits and doing lead vocals on occasion? Not only did Ringo sing “Octopus’s Garden” from Abbey Road, he wrote it too, along with dozens of others. Among the handful of other songs he did lead vocals on was “A Little Help From My Friends”. And to top of all the musical talent, Ringo is also an actor, and can be seen (and heard!) in a bunch of movies and childrens TV show. 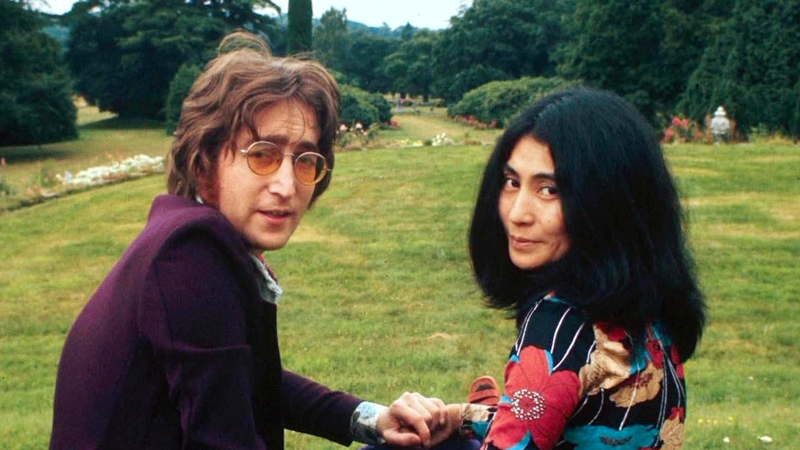 When John Lennon of the Beatles was tragically murdered in 1980, his controversial widow, Yoko Ono, took charge of his legacy and his fortune… but where did that leave his two sons? On December 8th 1980, Mark David Chapman shot John Lennon outside the famous Dakota apartment building opposite Central Park in New York. By killing the iconic founder of The Beatles and one of the most famous people on the planet, Chapman immediately joined the pantheon of the most notorious killers of the 20th Century. John Lennon was one of the most influential and important artists in music history. But the public face of peace, love, and revolution was a mask. Behind his righteous persona was a troubled man crippled by a traumatic childhood. And when the private truth became public, it ultimately cost him everything. John Lennon was one of the greatest singers and songwriters of all time. 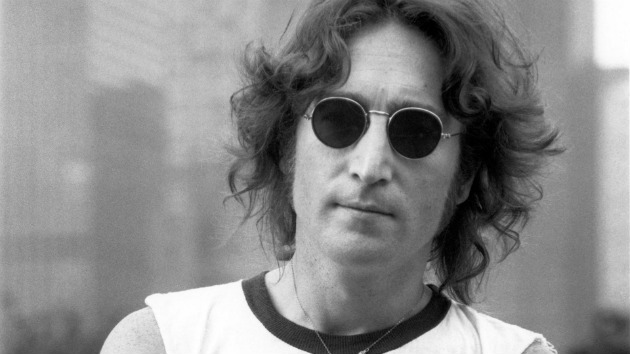 A peace activist and multi millionaire Lennon was shot dead by a crazed fan. 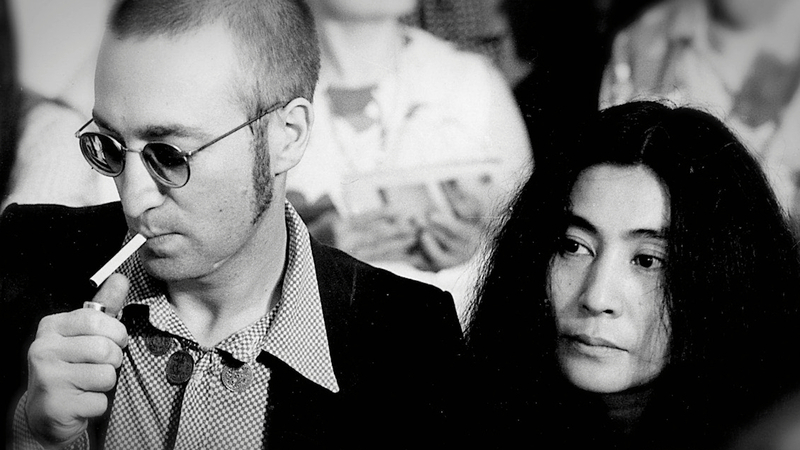 He left a legacy that will live forever and a giant fortune to his wife Yoko Ono. He also left a disgruntled son, Julian, who wages a battle lasting almost two decades for his share of his father’s fortune and history. As one of the Fab Four, George Harrison reinvented rock and roll and, in the process, became one of the biggest rock stars of all time. After dying at age 58 due to lung cancer, however, his desire for peace and love appeared lost on those who scrambled to grab a piece of the fortune he left behind. 50 years ago today, The Beatles played their final ticketed concert at Candlestick Park in San Francisco. Here's a special look at the historic event. The power of The Beatles is making this documentary a global force. For the many who witnessed The Beatles’ early appearances on British television, this song is synonymous with those exciting era–defining times. The power of the band’s performances and the recording owes so much to John’s searing vocal. For their debut album, John recorded his vocal in one take at the end of a marathon recording session on February 11th 1963. Whether you like Yoko Ono or not, after watching this video, there can be no doubt in your mind that John loved her very much. This video is filled with cute candid moments with the couple, and if the song choice doesn’t tell you a thing or two about their relationship, I don’t know what will.